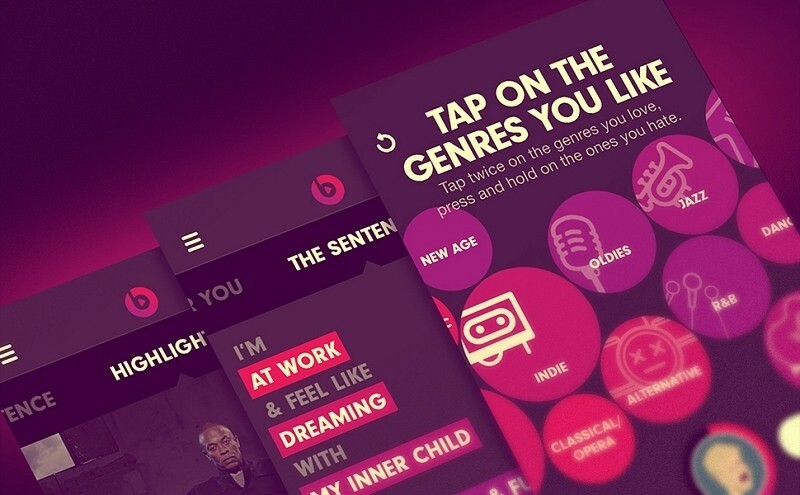 Beats Music, one of the latest entrants in the streaming music industry, managed to sign up roughly 1,000 subscribers each day during the first month of operation according to people with knowledge of the situation as reported by Bloomberg. 28,000 subscribers at $9.99 per month may not sound like a solid start but it’s important to point out that the sign-ups came amidst multiple server issues and ahead of free trail offers from AT&T. The figures were provided to investors last month, the sources said. According to Beats Music CEO Ian Rogers, the aforementioned server troubles came as a result of traffic overflow – not exactly a bad problem to have. Either way, however, the downtime no doubt kept some people from signing up. AT&T’s offers of 30-day and 90-day free trials have resulted in 750,000 potential subscribers, the sources pointed out. But perhaps most importantly of all is the claim that Beats Music is converting 70 percent of those trails to paid subscribers. Beats Music co-founder Jimmy Iovine said in January that his first goal was to get 500,000 people signed up for the service. That’s a solid and realistic goal but according to an estimate from Recon Analytics, the company needs to hit 5 million paying subscribers to become profitable. For comparison, Spotify last year boasted 6 million paying subscribers while Pandora said they had around 2.5 million. Both of those services, however, feature free listening options while Beats Music is strictly a pay service with no free or ad-supported options.